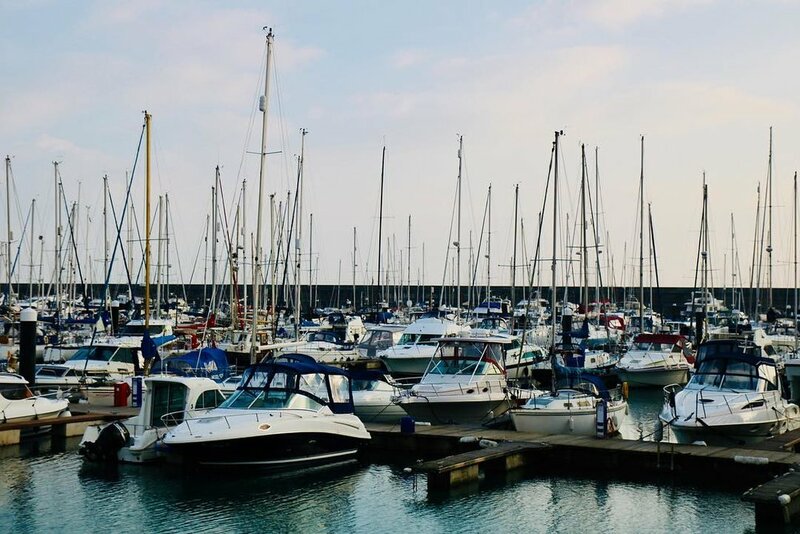 The Marina has a charm to it and here are our favourite things to do, see and visit near the Marina. The Marina is understandably chocker full of boats. We particularly like the small window of time where you dream of realistically owning one of the ones for sale. 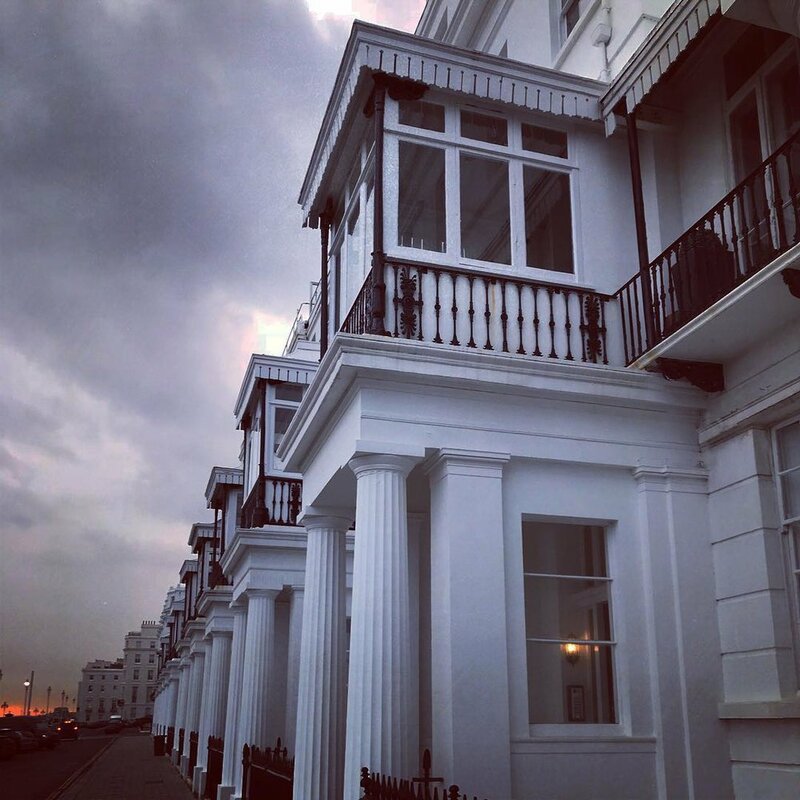 Brighton is full of hustle and bustle so stepping out into Sussex Square can be a real treat. Definitely go and have a look at the old Volk's Railway and perhaps even have a ride. Perfect for some, no so much for others. 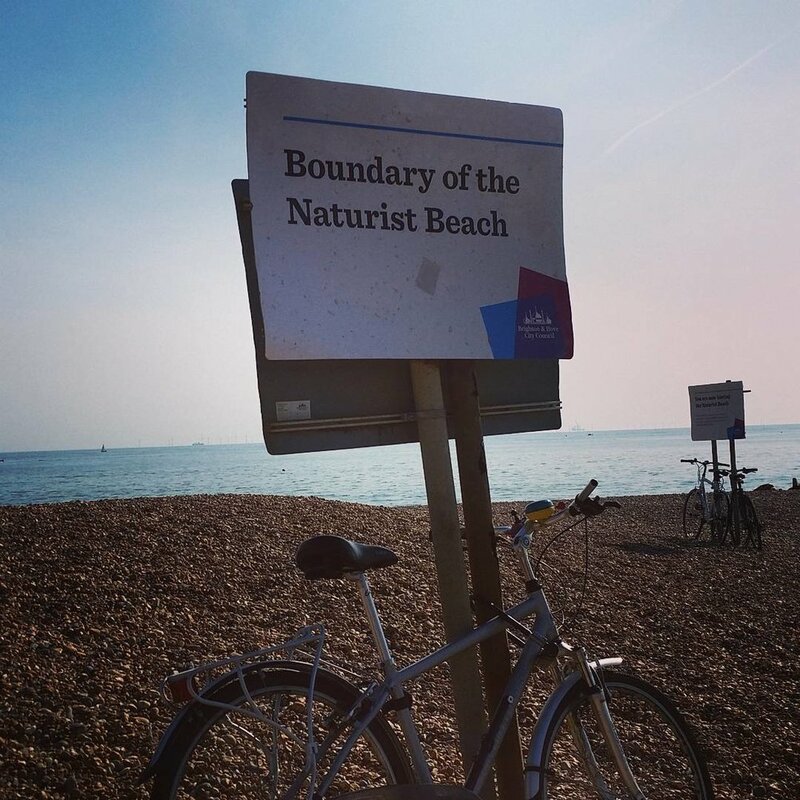 But you can go to the naturist site near the marina. One of the best cafes in Brighton and a little off the beaten track. Definitely give Cafe Marmalade a go for coffee and these delicious looking sandwiches. The walk of fame is an interesting one. Lots of different names with a link to Brighton.